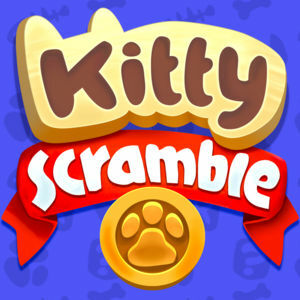 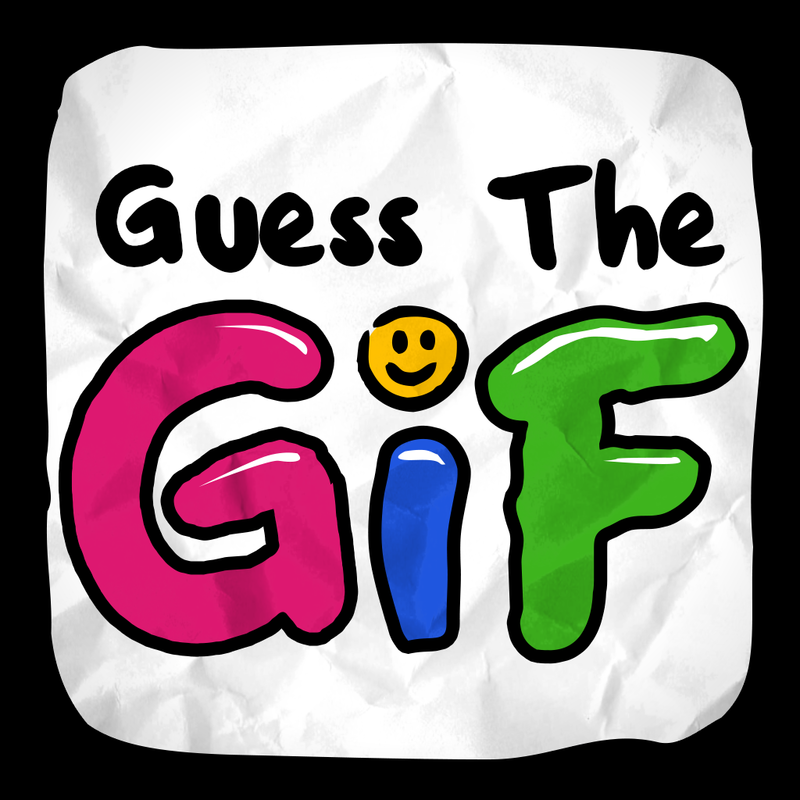 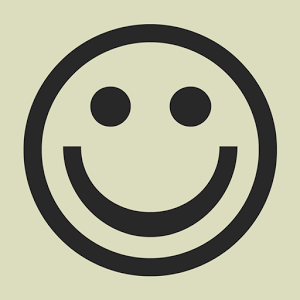 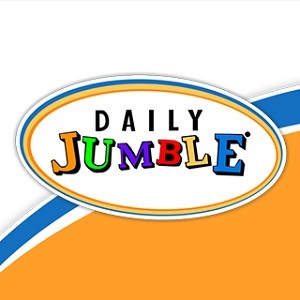 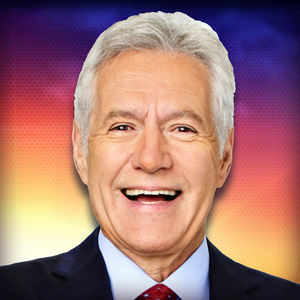 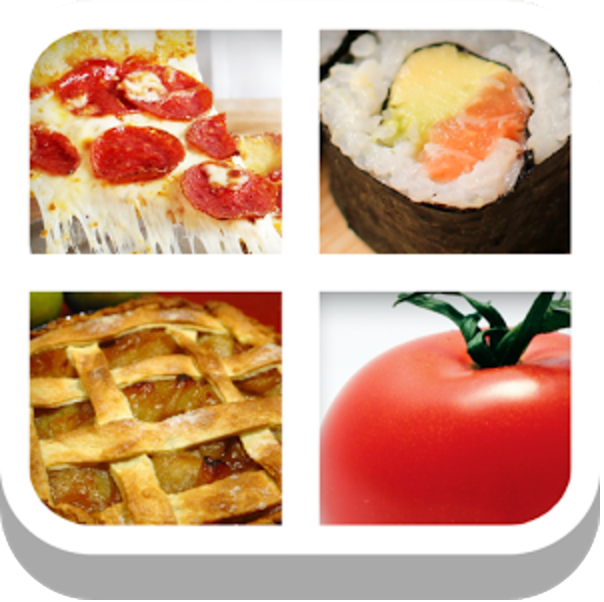 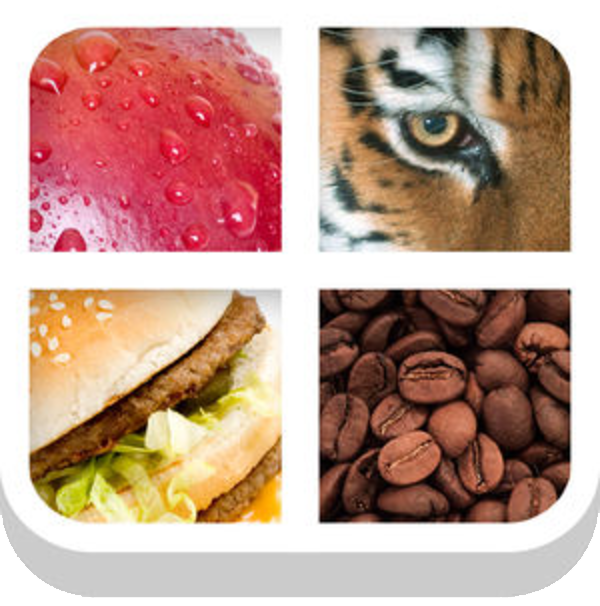 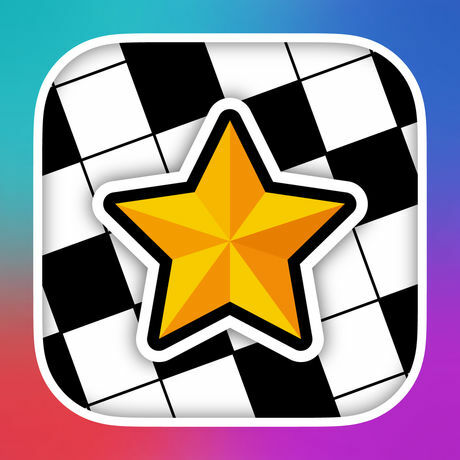 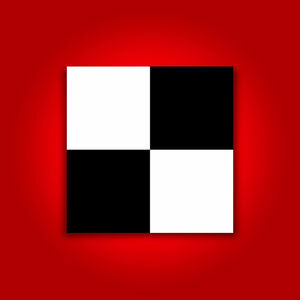 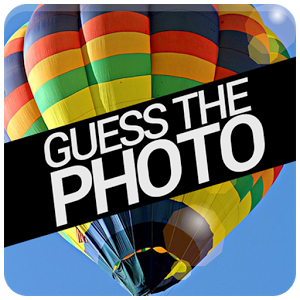 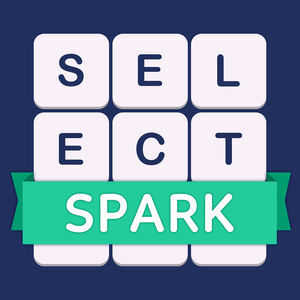 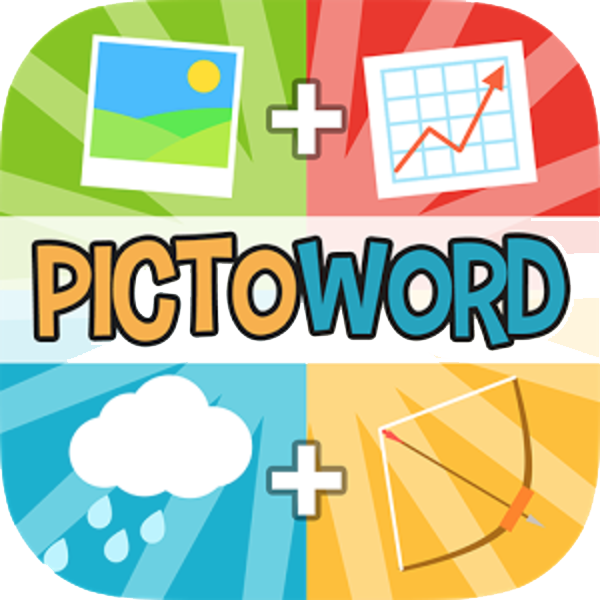 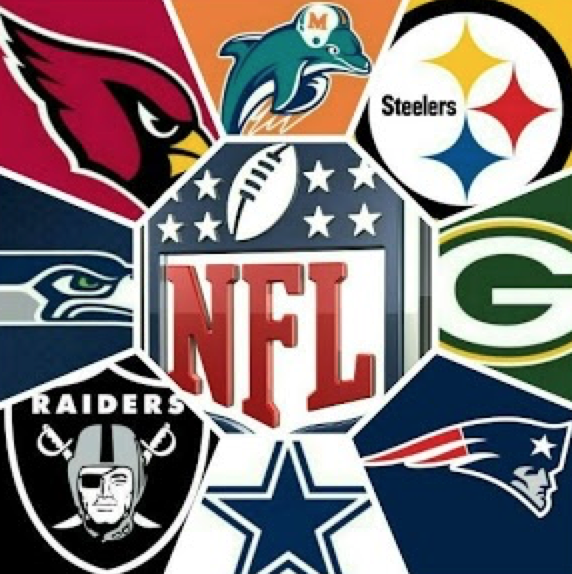 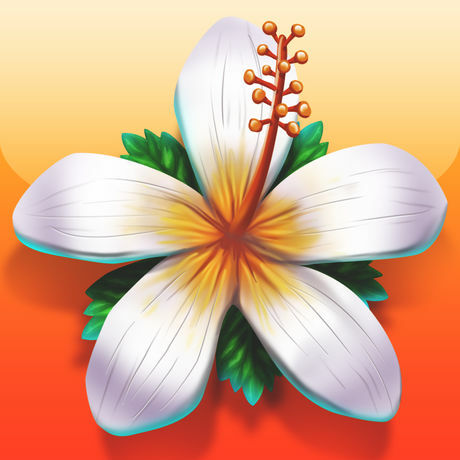 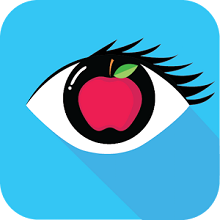 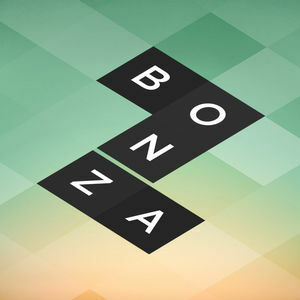 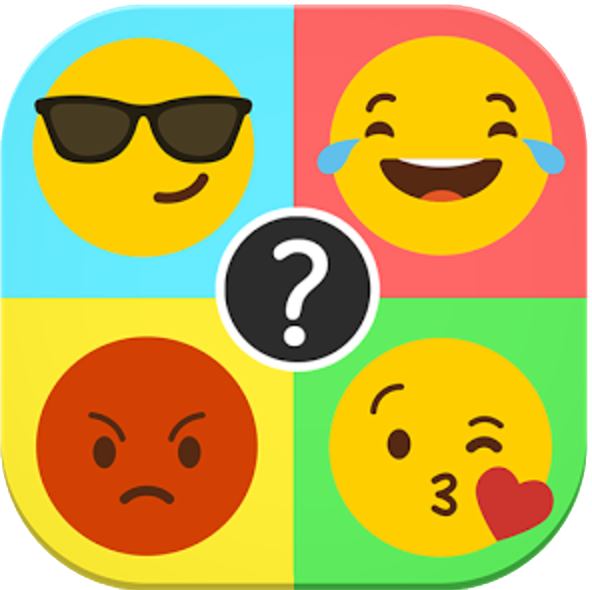 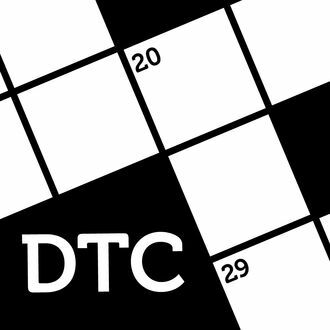 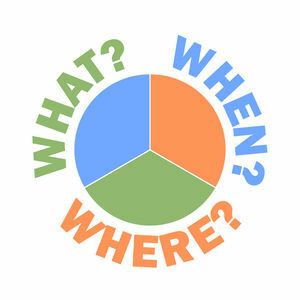 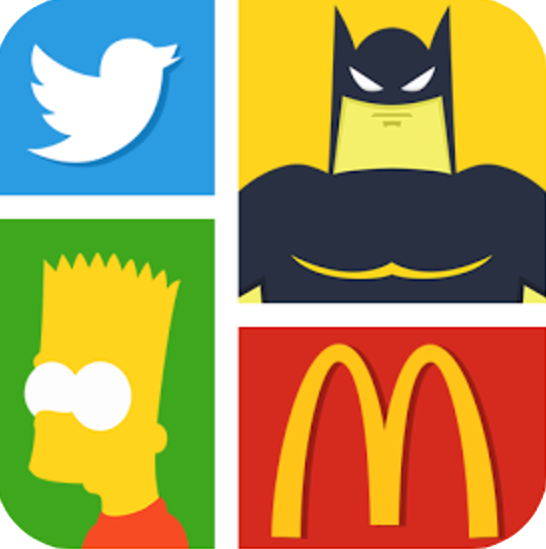 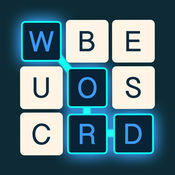 We have 580 levels answers organized in 30 categories for this game. 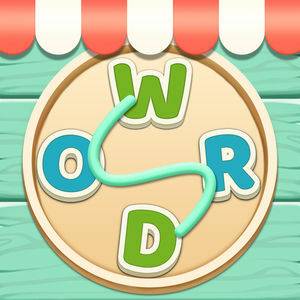 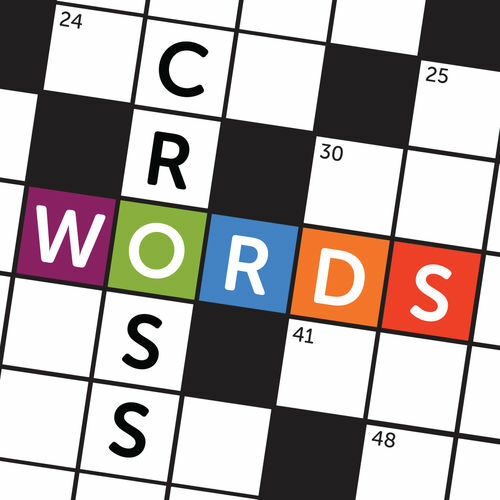 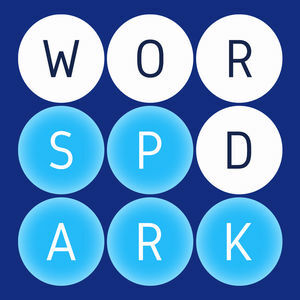 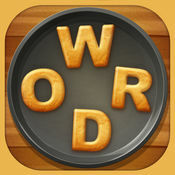 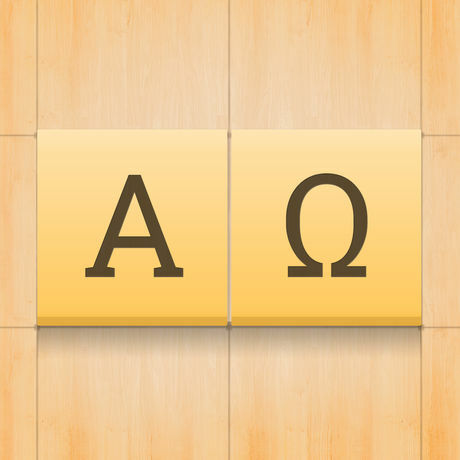 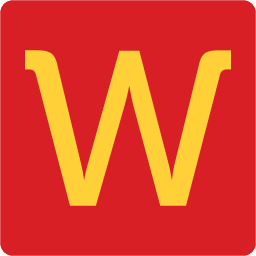 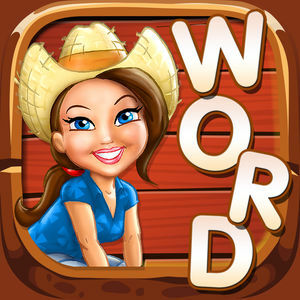 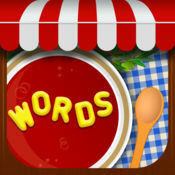 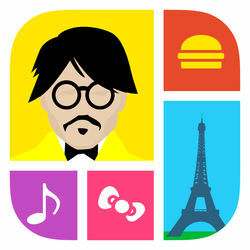 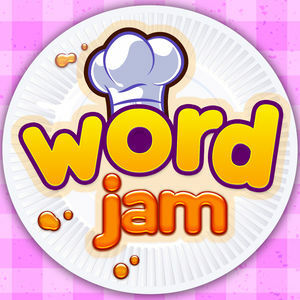 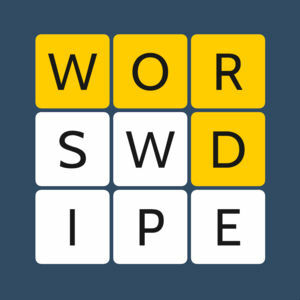 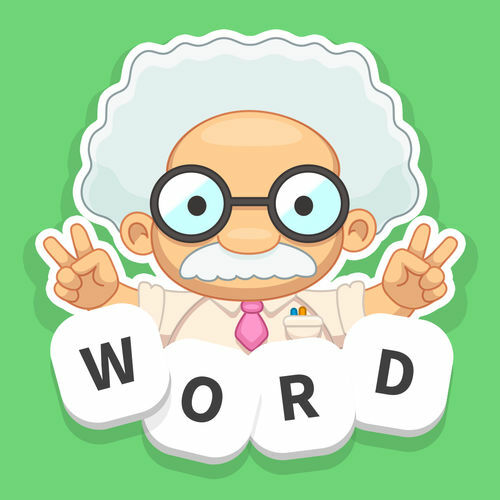 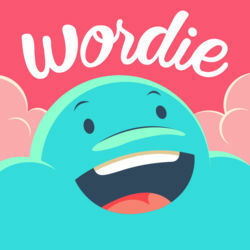 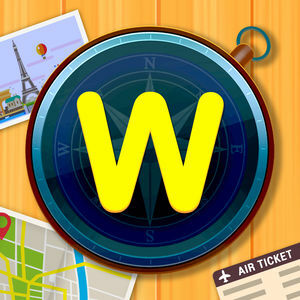 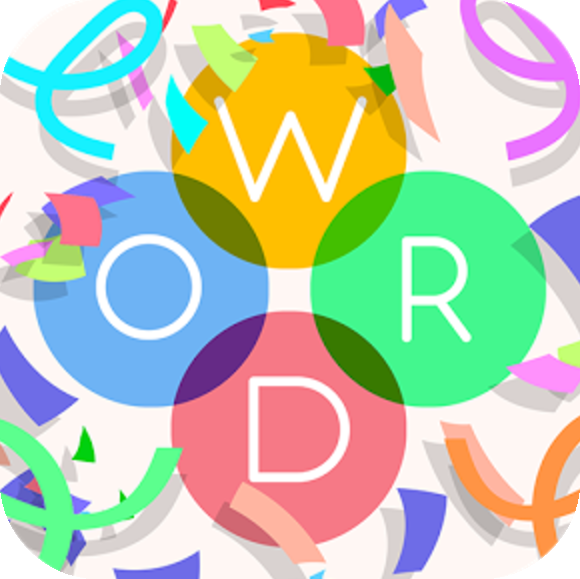 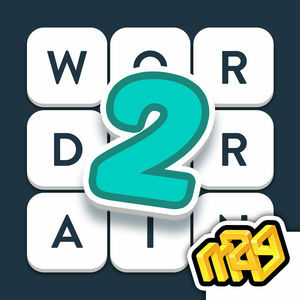 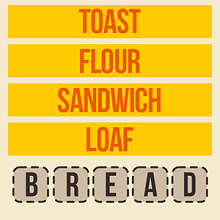 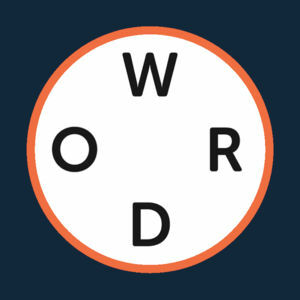 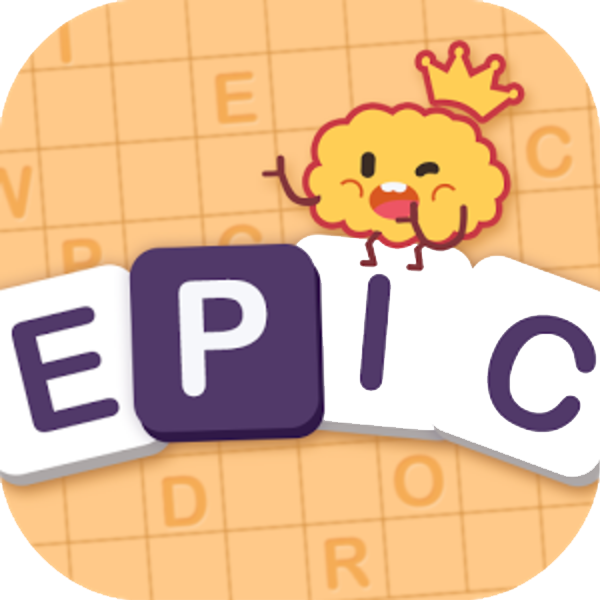 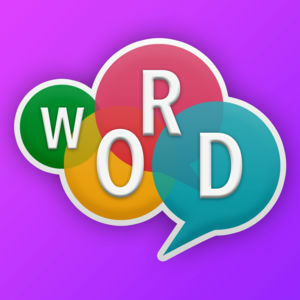 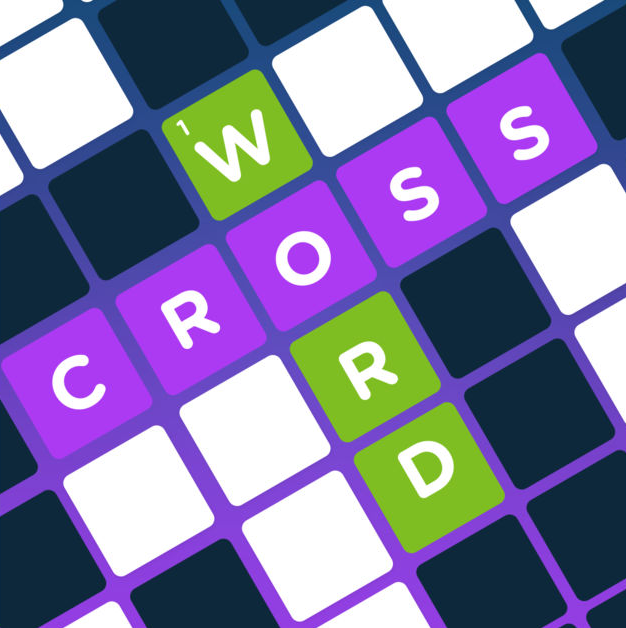 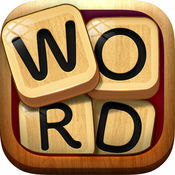 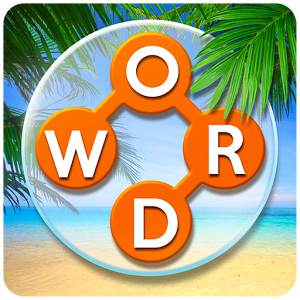 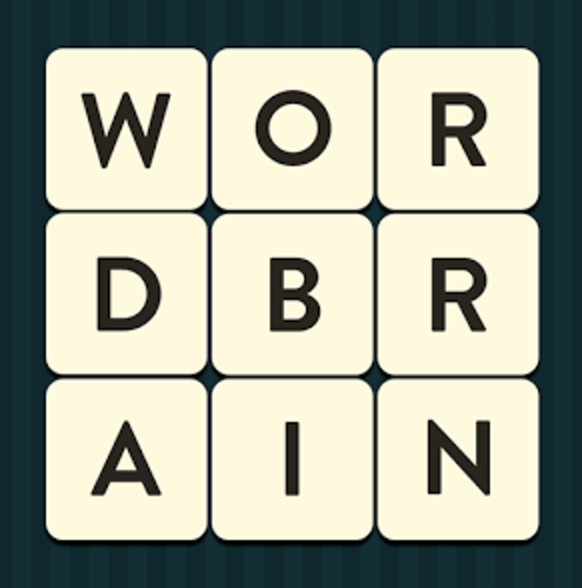 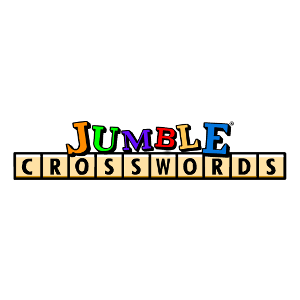 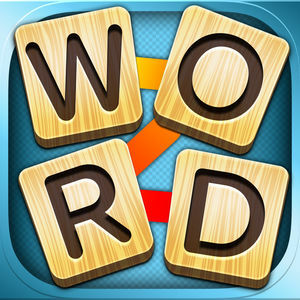 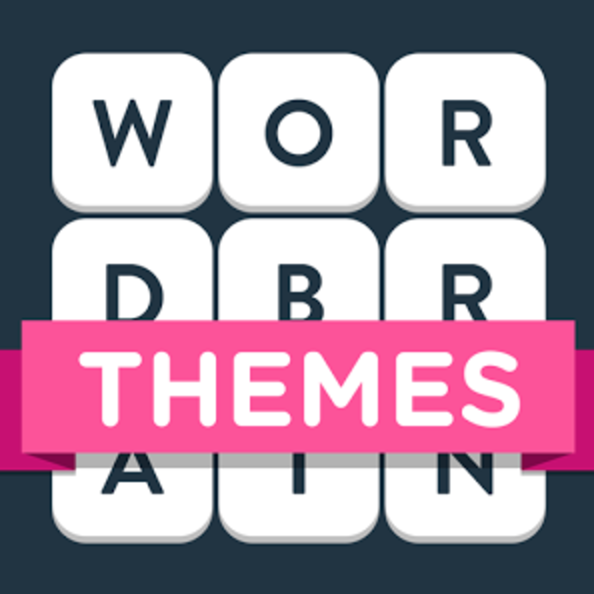 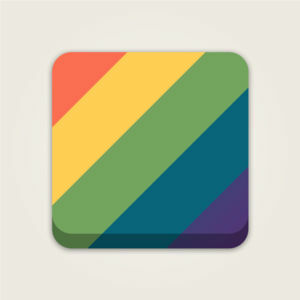 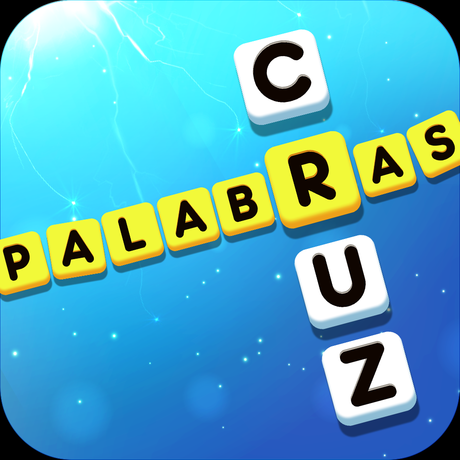 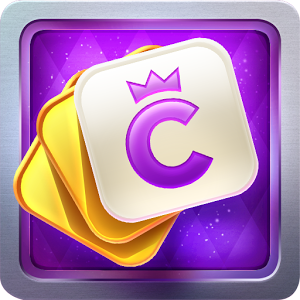 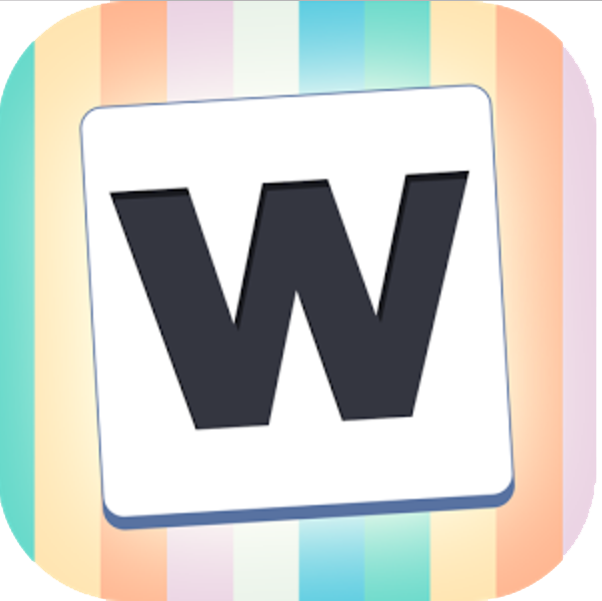 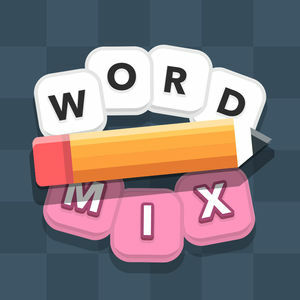 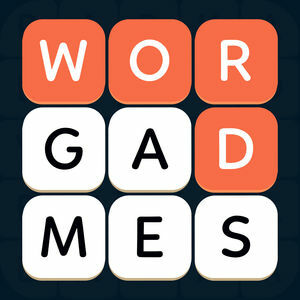 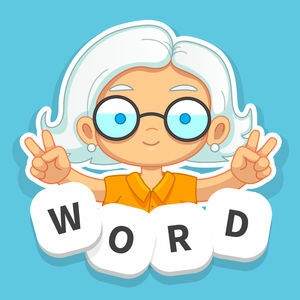 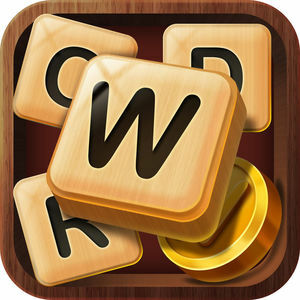 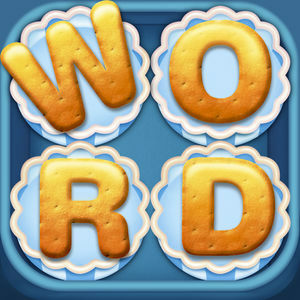 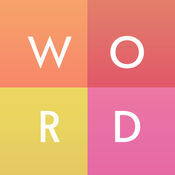 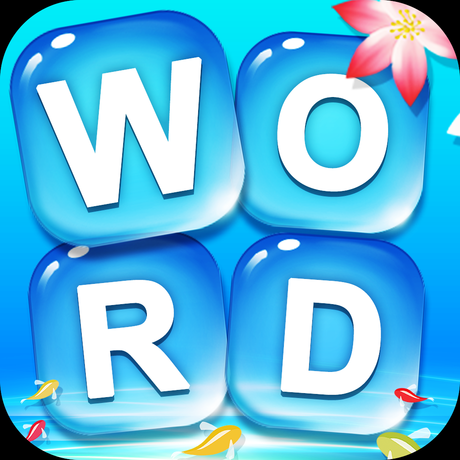 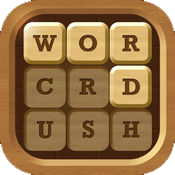 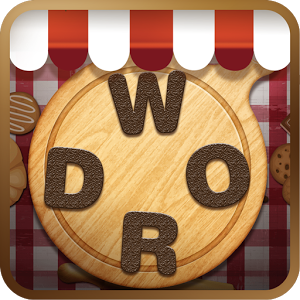 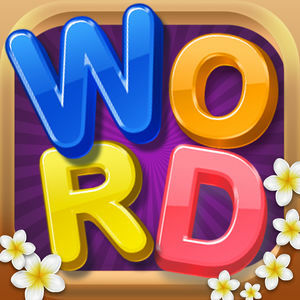 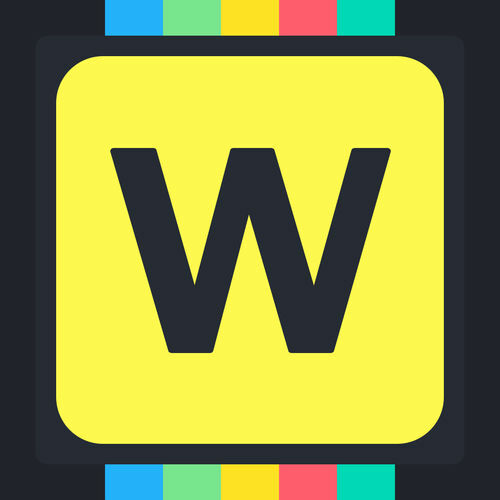 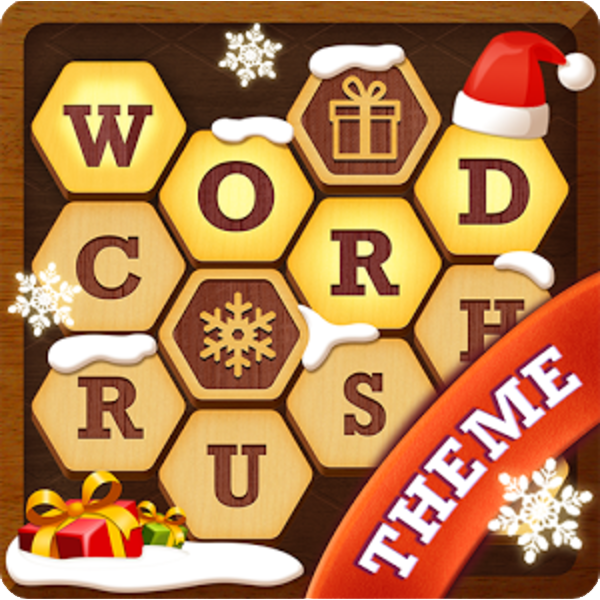 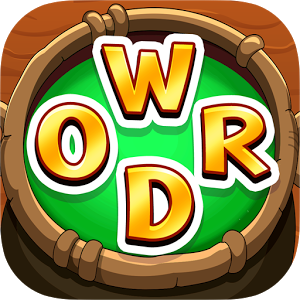 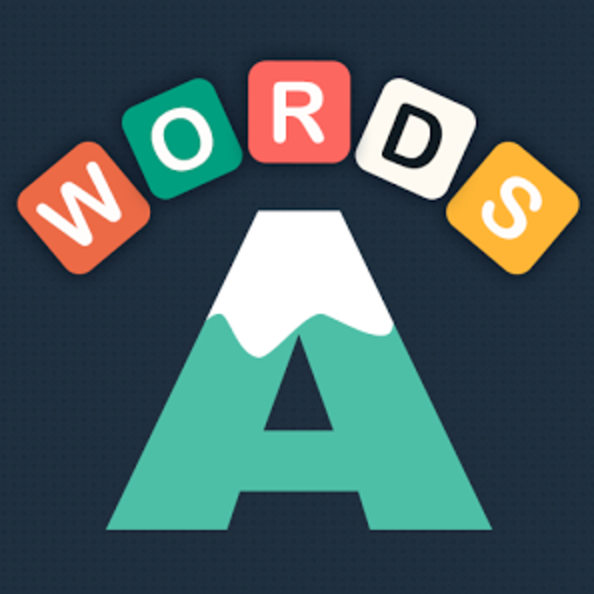 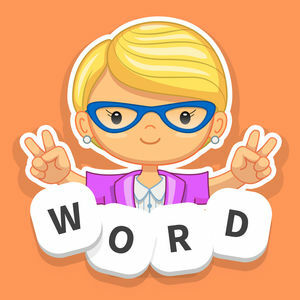 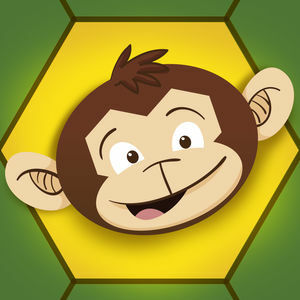 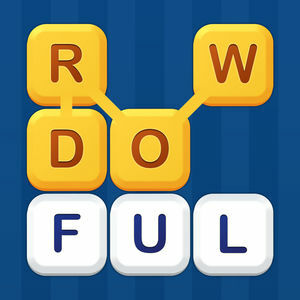 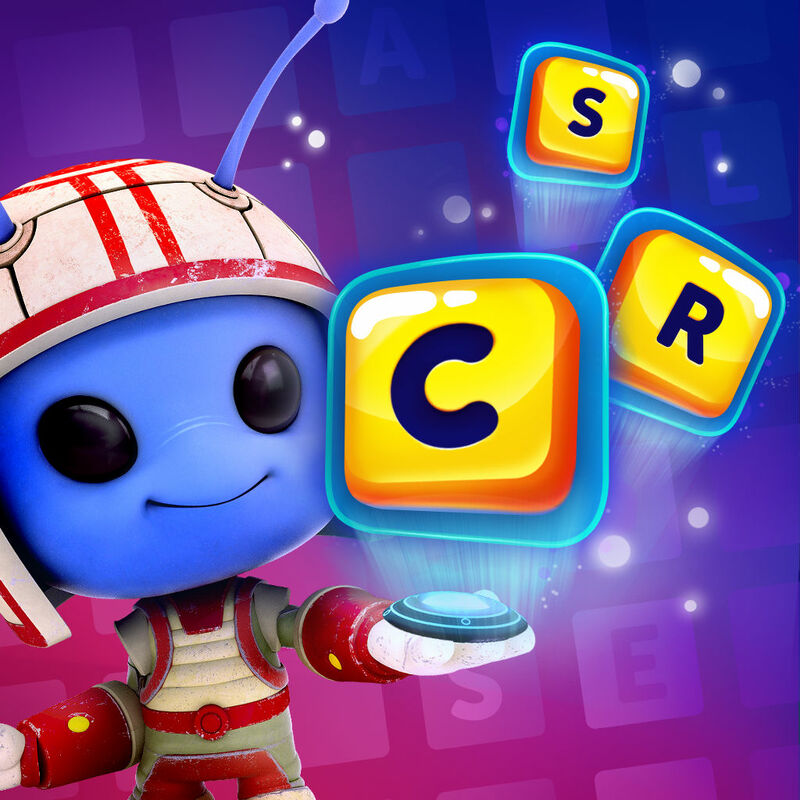 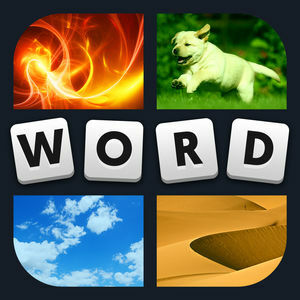 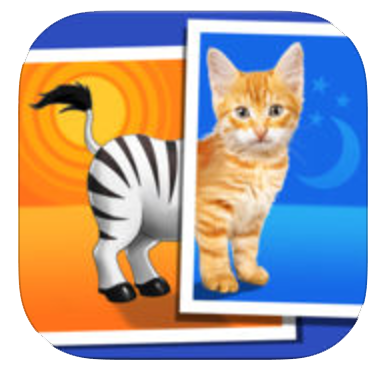 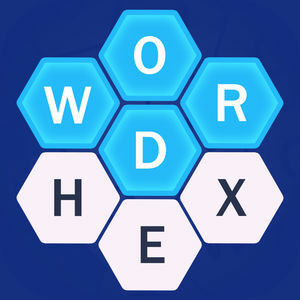 Worddle is another Word Puzzle game from Smart Up Inc. 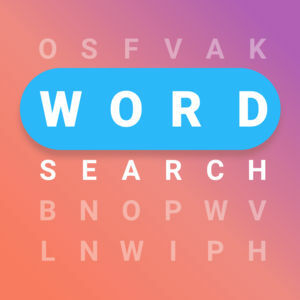 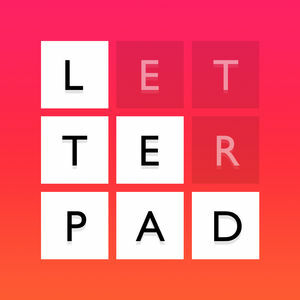 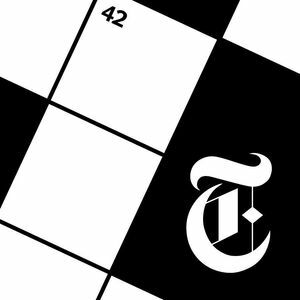 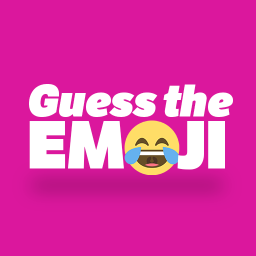 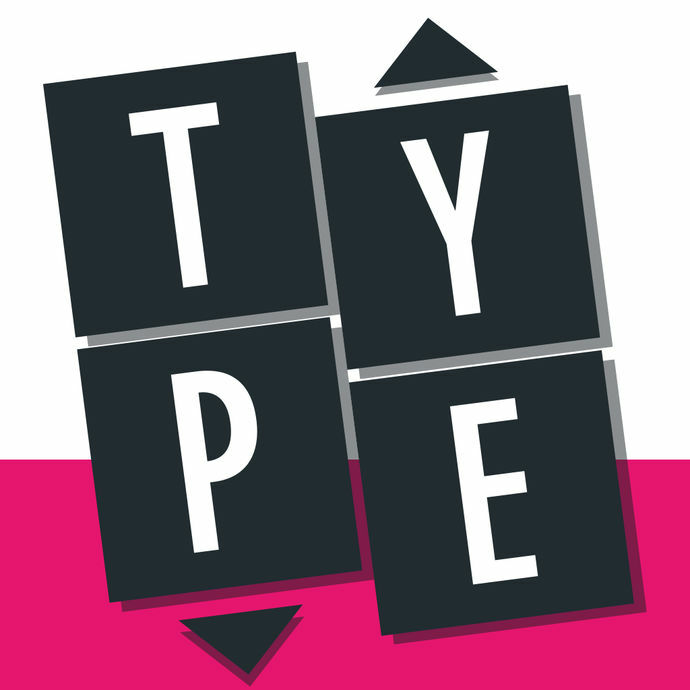 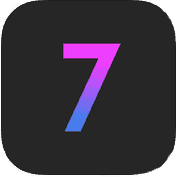 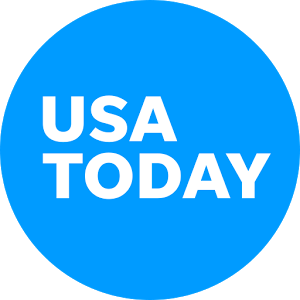 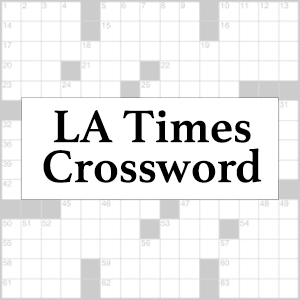 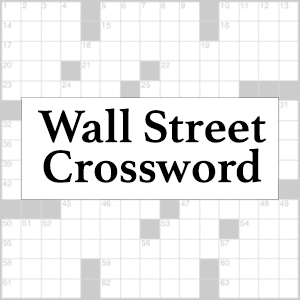 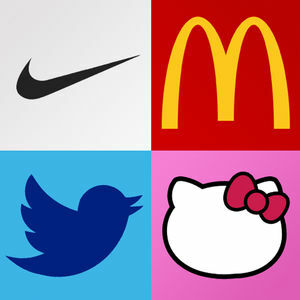 The concept of the game is pretty well known now, you have to join the letters by sliding your finger up, down, left, right or diagonally to find the hidden word(s). 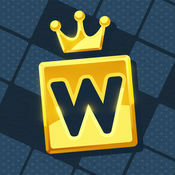 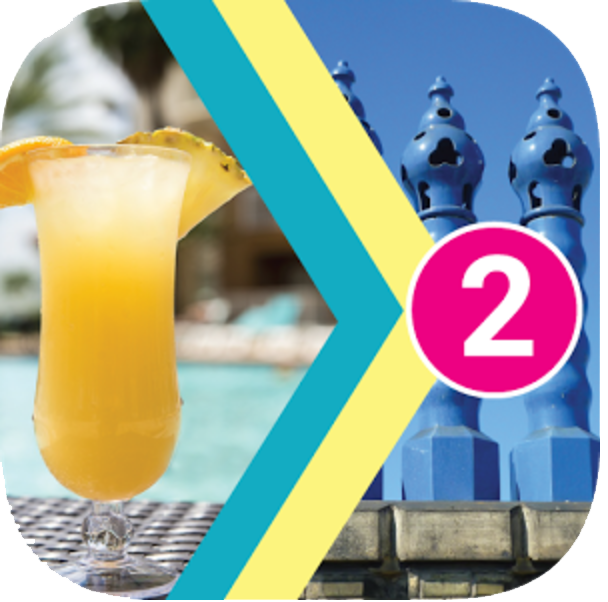 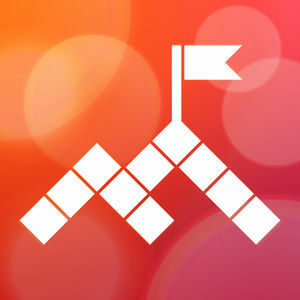 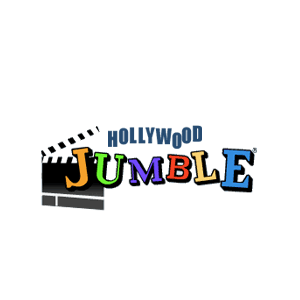 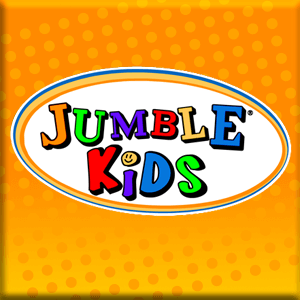 If you need help solving the game visit our Worddle Answers where you'll find over 500 solved levels!